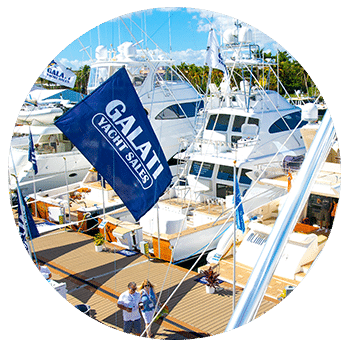 Galati's product knowledge and experience is unparalleled in the yachting industry. But more importantly, we have an unwavering commitment and dedication to serving our customers and always doing right by them. Everyone on Team Galati shares this single-minded philosophy. It's the reason why the Galati name has stood for integrity for nearly 50-years. 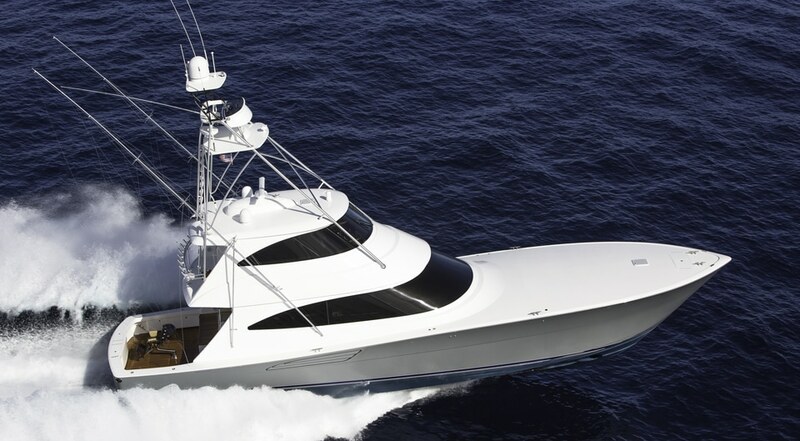 Since 1970, our sales team has managed billions in yacht sales with our world-class customer support for both buyers and sellers. 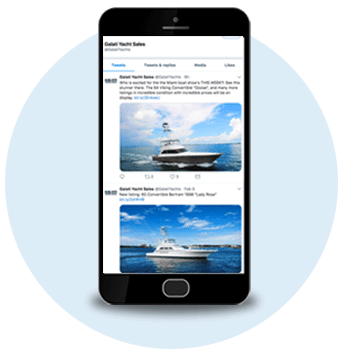 A few of our notable accomplishments include: Boating Industry Top Dealer 2 years in a row, Boat Industry Hall of Fame, and we’re Marine Dealer Certified. Consistent presence at leading boat shows around the world. Exposure in the most popular magazines. 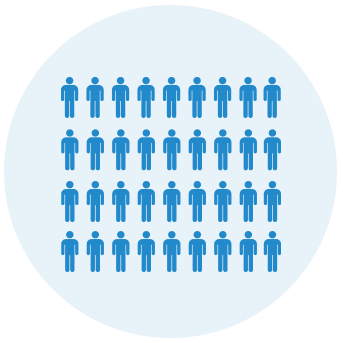 Targeted marketing to our extensive database of qualified buyers and other brokerage firms. 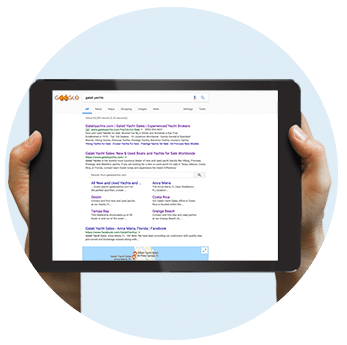 We lead the conversation with engaging social media. 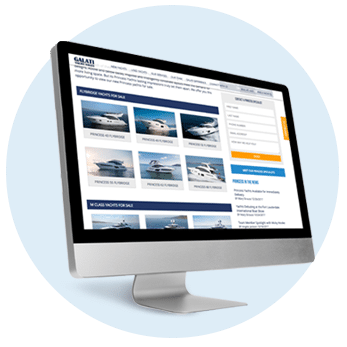 Getting your yacht in front of more people, more of the time with an optimized website and MLS service including YachtWorld, Yatco, Boat Trader. We have been committed to exceeding the expectations of our customers since 1970. This provides us key insight on how to deliver you the best service possible. 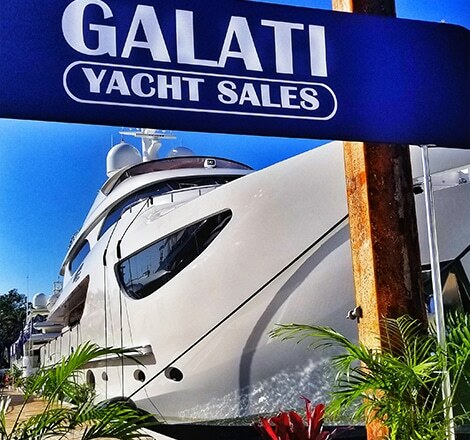 Why get your yacht evaluated by Galati Yacht Sales? 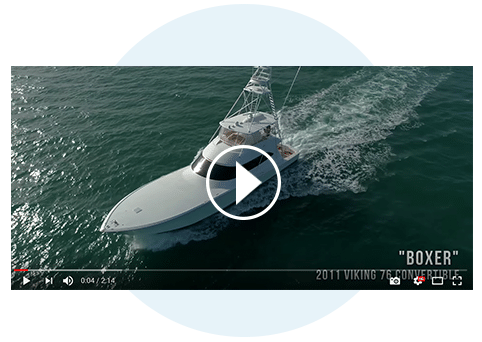 You don't need to sign a contract to find out what your boat is worth. 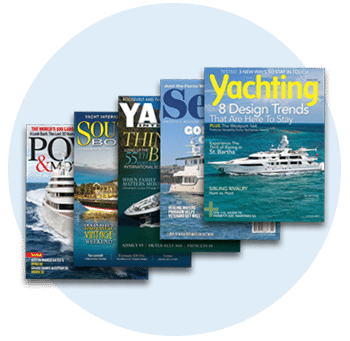 Understand the value of your yacht is valued in today's market. List with galati. list with confidence.